Daydreaming about travel is almost as fun as traveling for real. Seriously, there have been scientific studies on the topic. It’s also the driving force behind some wonderful blog posts and articles in the travel blogosphere. NY Times has a beautifully done article titled 52 Places to Go in 2014; Afar Magazine gives its readers travel inspiration regularly, but they too have compiled their own (shorter) “Where to Go in 2014” list. Other sites target their lists to more specific types of travelers, like Go Overseas’ Best Places to Learn Spanish and Matador Network’s new book featuring 101 Places to Get F*cked Up Before You Die. This list, however, is my bucket list. It’s where I would go if money, political conflict, and time were no issue. I didn’t choose these destinations for being up and coming destinations to travel to in 2014, or because they are great places to teach abroad. I chose them because, for each their own reason, these are the destinations that give me travel inspiration. I hope they inspire you as well! 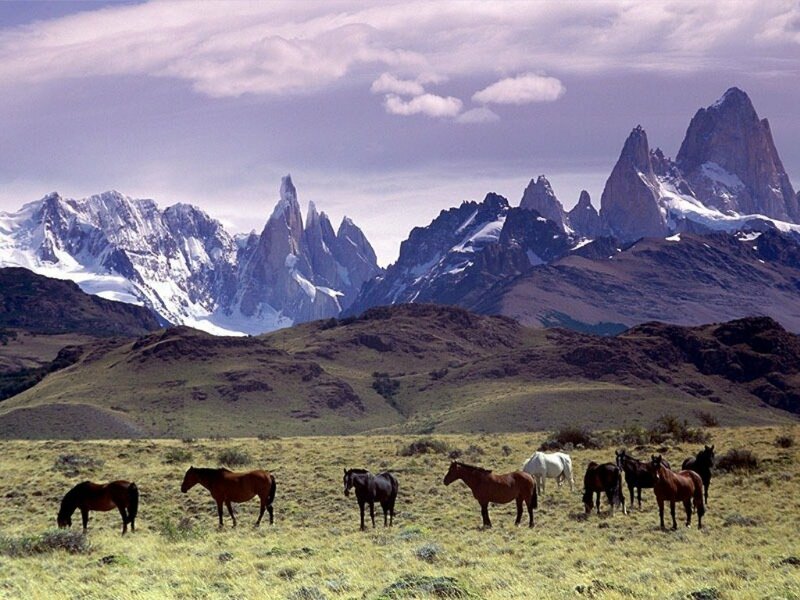 Patagonia is an awe-inspiring region full of natural wonders and opportunity for adventure. The massive region of Patagonia (from the word patagones) sits in both Chile and Argentina, and stretches down to Tierre del Fuego — the end of South America and launching point to Antarctica. Its natural features are as diverse as the area is large. It includes jutting mountains, glaciers leftover from the last ice age, and a vast, foreboding desert (believed to be the seventh largest in the world). For outdoor enthusiasts, rock climbers, hikers, horse-back riders, and anyone looking for adventure with one of the world’s most scenic backdrops, Patagonia is (supposedly) a must. 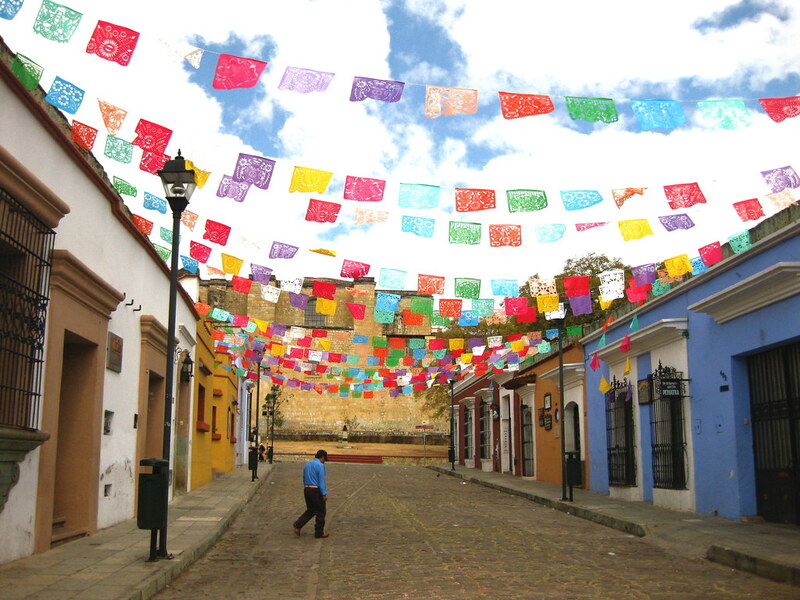 Why visit Oaxaca, Mexico? Well, for the culture and cheese-drenched food, of course. For a long time, I overlooked Mexico as a travel destination, while hypocritically chasing taco trucks and drinking horchata, until someone brought up Oaxaca. Travel in Oaxaca, apparently, is different than a jaunt in one of its beachy, spring-break loving neighbors. While there is no shortage of beach in this southwestern Mexican state, the diversity, colonial architecture, lively Dia de los Muertos celebrations, and cuisine are what really make it worth visiting for more intrepidly-minded travelers. Time and time again, New Zealand pops up on all sorts of “must-see” destination lists. It’s safe, beautiful, and offers attractions that appeal to a variety of travel personalities. 10-year old me, however, had no idea or concern about these factors. 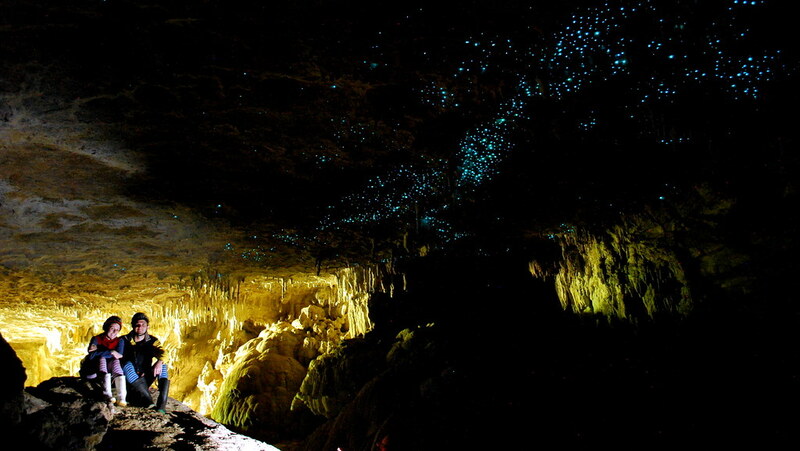 All I knew about New Zealand was: glow worms; caves full of glow worms. Fifteen years later, being surrounded on all sides by glittery glow worms still sounds awesome. On New Zealand’s north island, in Waitomo, visitors can do just that. 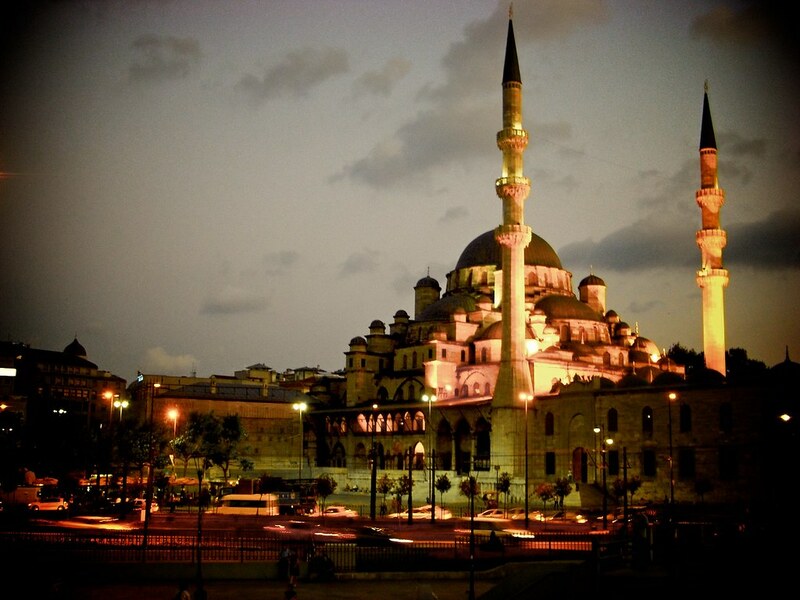 Istanbul is just one of those places that lives in the hearts of all travelers deeply affected with wanderlust. It’s visually appealing, with windy markets full of colorful goods just begging you to get lost in. The food is fresh and fantastic. It’s cheap. And it’s just different enough from the West to hold the allure of “otherness”. Maybe it’s beginning to be a bit more beaten-path, but who cares? From Porto to Lisbon and every small town in between, there are so many reasons to visit Portugal, and so many reasons why this little Western European country is far too underrated as a travel destination. It’s cheap (more importantly, the wine and port are cheap), photogenic, easy to get around, and has an endlessly scenic, craggy coastline and sunny beaches. Also, El Camino de Santiago has a route that passes through. Seriously, I’m this close to throwing my hiking shoes and a wine key into my backpack and hoping on a plane to Lisbon now. Cuba has long held fascination for travelers because of its caught-in-another-era personality. 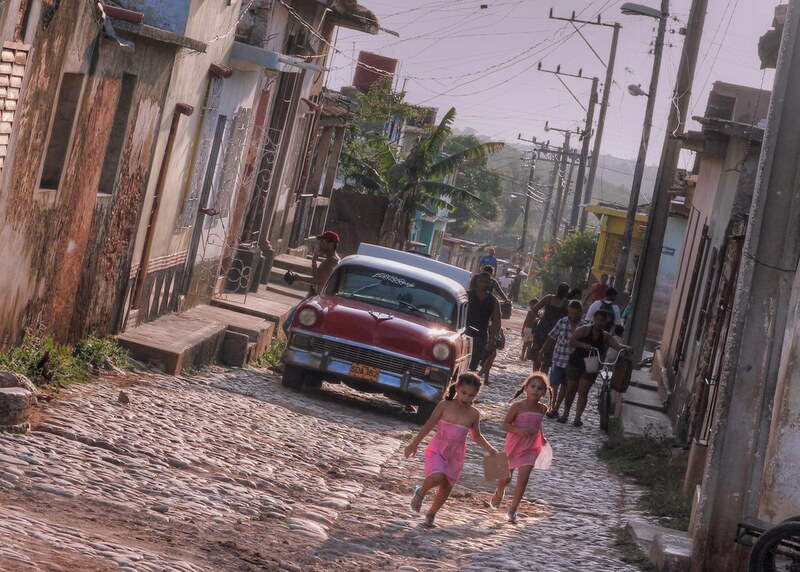 But Cuba’s opening up — slowly but surely — and it looks like it is soon in for a change. Catching a glimpse of Cuba before it lifts the embargo and embraces a modern transformation is the main motivation to visit Cuba now, but of course not the only reason. There’s also the rum, the cigars, the hot weather, the people, and music. Seriously, Cuba has produced some talented musicians (I loved Leo Brower’s music enough to tattoo “Una Dia di Noviembre” on my right arm) and thanks to them, some beautiful songs. 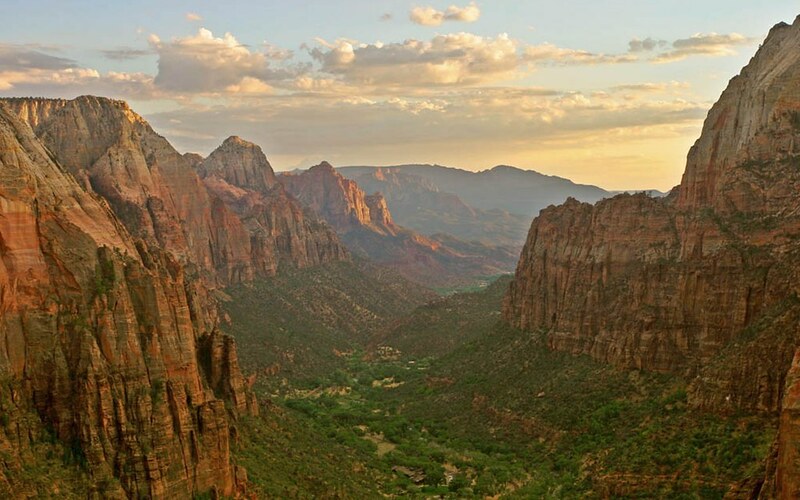 Though Zion is Utah’s oldest and most popular park, it doesn’t get as much talk time as bigger names like Yellowstone or the Grand Canyon. Too bad, because it’s probably just as gorgeous and impressive as either of those. Among much else, the park is known for its massive pink, cream, and red sandstone cliffs, a unique combination of wildlife and geology, and of course numerous hiking trails, rock climbing opportunities, and even some spelunking. But mostly, it’s a sunrise on top of one of those sun-colored cliffs that I’m after. 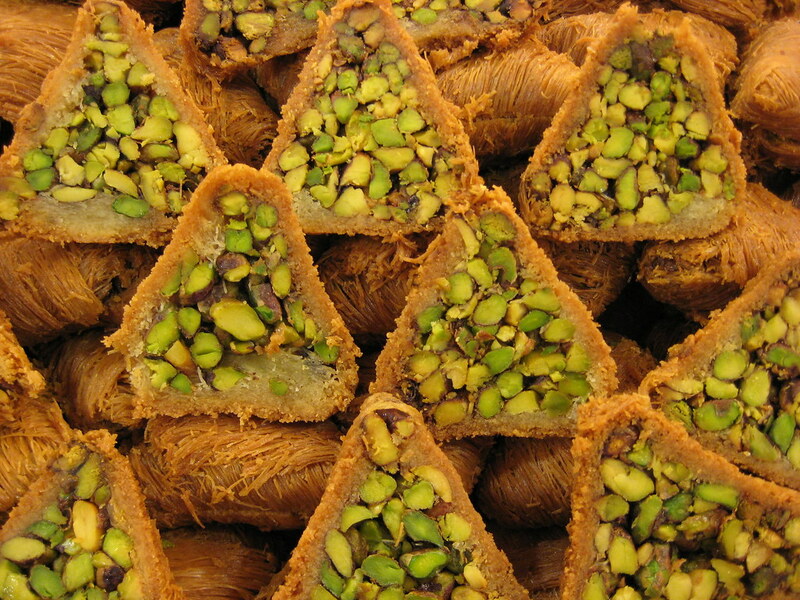 Beirut, Oaxaca, Istanbul, and now, Kyoto? There’s definitely a travel to eat trend going on with this list and during a recent trip to Tokyo, Kyoto got on my bucket list for being the culinary capitol of Japan. Tokyo already had me sold on Japanese food, so lets see if a trip to Kyoto will leave my friends rolling their eyes and muttering “would you shut up about Obanzai Ryori already?” Of course, food isn’t the only reason to visit Kyoto. 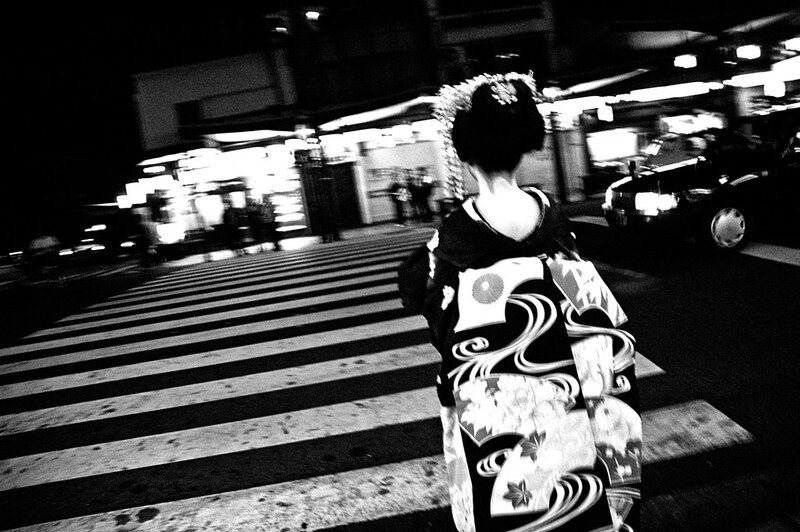 It was Japan’s capitol for over 1,000 years and now boasts a unique meld of the modern and hip, nestled next to an impressive amount of UNESCO World Heritage Sites and a still working geisha district. Every wanderlust list has to include at least one cliche, lounge by the beach in a “tropical paradise” sort of destination. 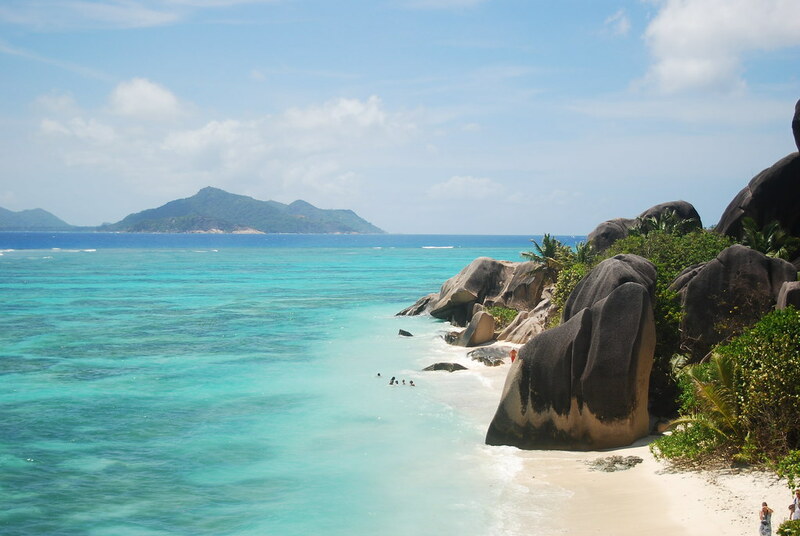 Seychelles is this list’s cliche palm-trees-and-sun destination. But with so many other places in the world to go if you want to sit under a palm tree on the beach, why Seychelles? Well, this cluster of 115 islands off the coast of Africa may be growing more and more accessible to travelers, but it’s still off the beaten path enough to lack the crowds more well known beach destinations attract. The costliness of visiting Seychelles probably helps with this, but like I said before, these are the destinations I would go to if money was no object, right? What are your bucket list travel destinations? Excellent list! I’ve seen so many travel bucket list before and your selection is impressive. I’ve added Turkey and Portugal to my own list. Thanks for sharing! I like reading about people like you who have a passion for travel. Your commitment for enjoying quality time is superb! On my bucket list is; Hawaii, New Zeland, Asia, Tahiti, Easter Island, Wales, The Isle of Man, The Chanel Islands. Cheers!!! Thanks for the tip! I probably would have taken the bus to Oaxaca anyway (budget travel!) but now I definitely will. :) Then, perhaps I’ll make a great off-the-beaten-path things to do list? Your travel bucket list is scarily similar to mine! Thank you for the list! Four to them are already on mine! Amazing list! 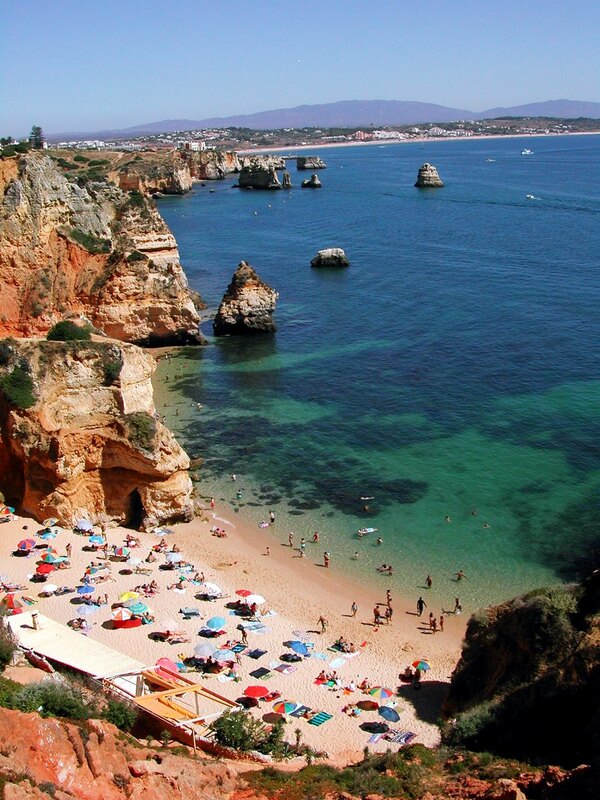 I’m partial to Portugal… and totally agree with you: Portugal has indeed been a hidden gem but it’s starting to get noticed by virtue of multiple awards that start to ad up in the last couple years. All these awards are a testament to the quality of the attractions in Portugal. If you’re visiting Portugal, I recommend using services like http://www.WiserGo.com which let’s you design several travel packages with Portuguese agents, select your favorite, they will book everything and provide customer support while you’re in Portugal. Since they are local agents, they know the ins-and-outs of everything and you get to experience the country as a local! Thanks for the tip, Pedro. I’ve never been much of one to use travel agents but I’ll keep your suggestion in mind when/if I ever get there! The link to your blog nearly gave me a virus, man. That’s not good. Sorry — you’re right, that’s not good. I’m on it now. You and me both. More importantly now though is how to fix it. I… Really have no idea XD Sorry. You might want to maybe talk to the wordpress mods and admins. They may be able to do something about it or tell you the best way to fix it.